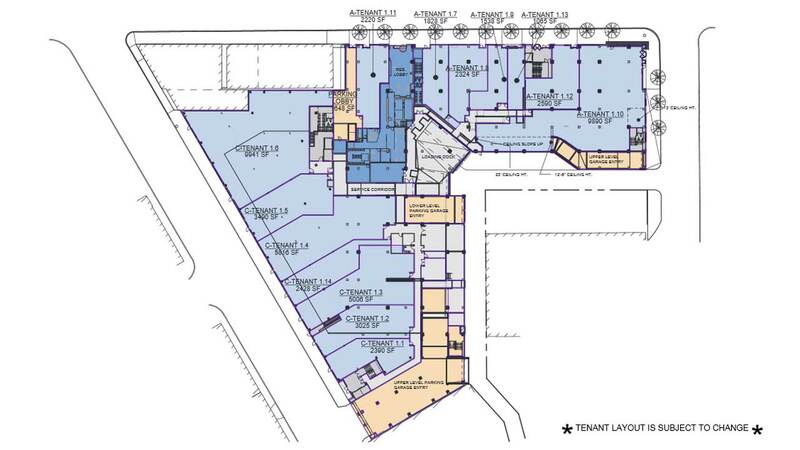 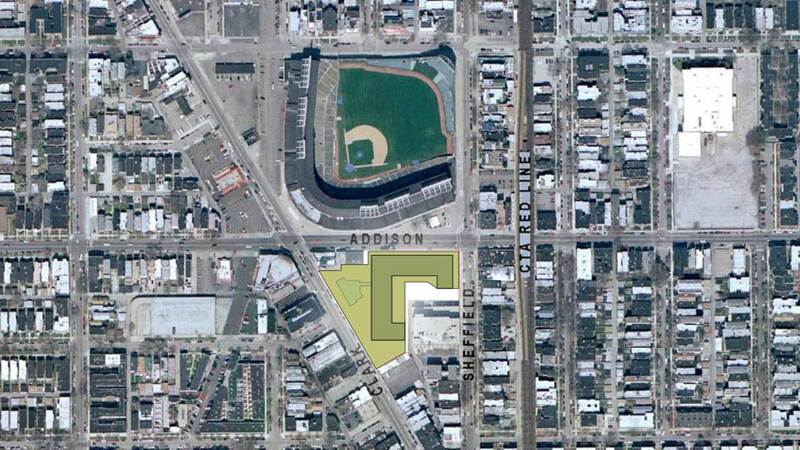 CHICAGO (WLS) -- A first look at Wrigleyville's planned Addison Park on Clark Street. 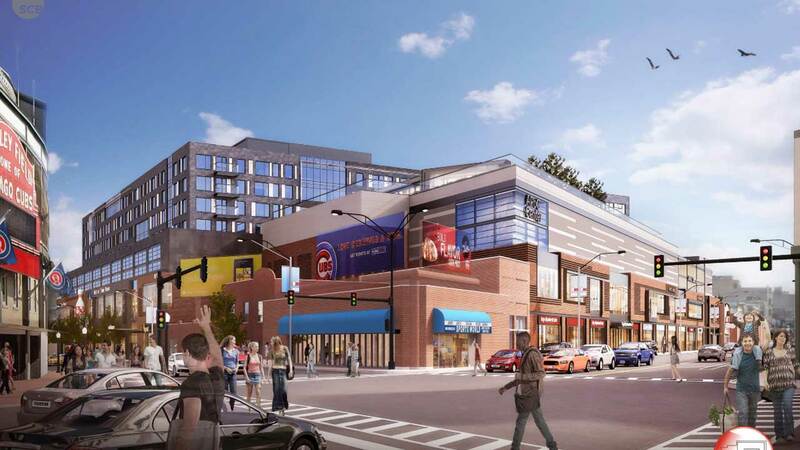 The 8-story, mixed-use development will be built across the street from Wrigley Field in the Lakeview neighborhood. 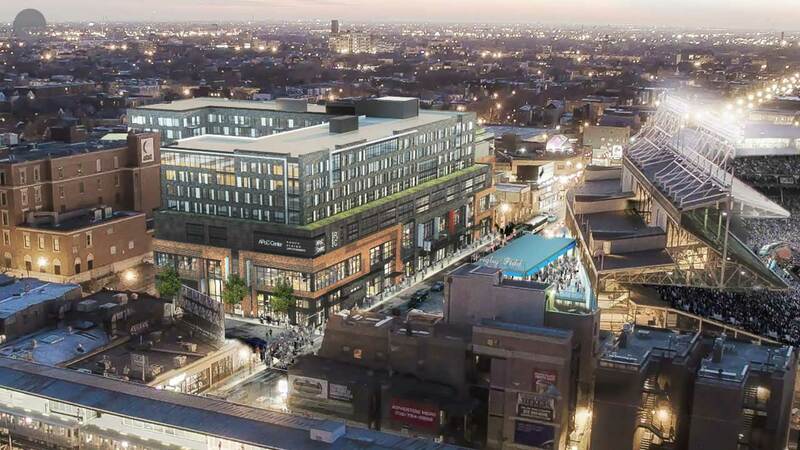 The building will have 148 apartments, retail space and 493 underground parking spots, according to Alderman Tom Tunney's website, 44thward.org. 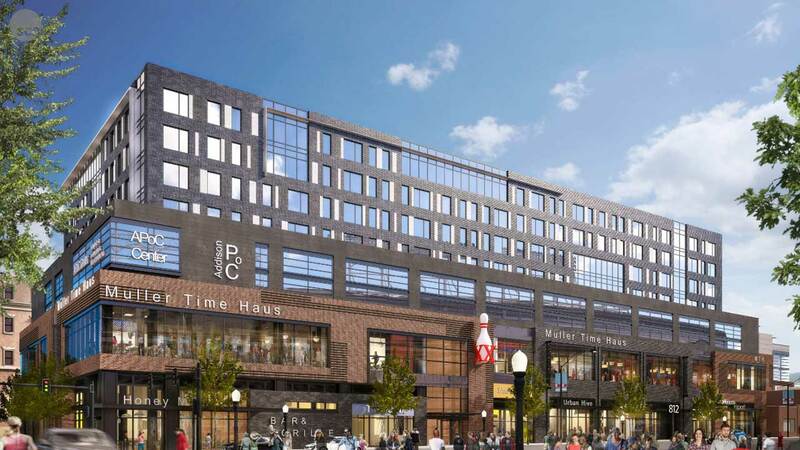 The site said the project is approved, but still waiting some revisions. 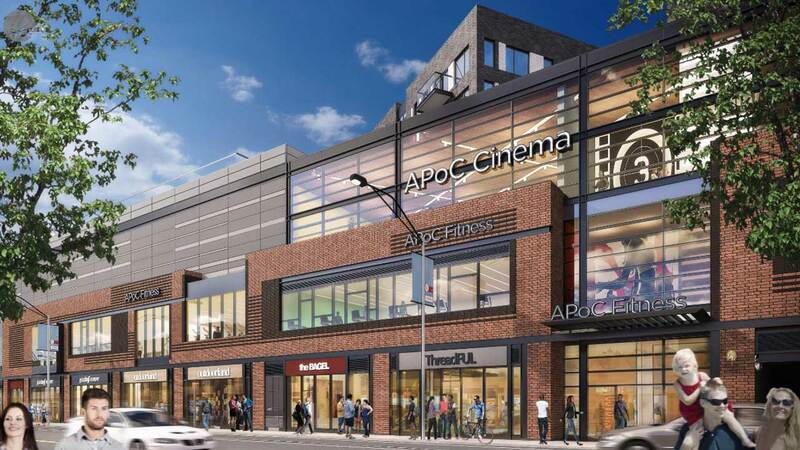 The project was first approved in 2010, but construction isn't expected to begin until 2016.